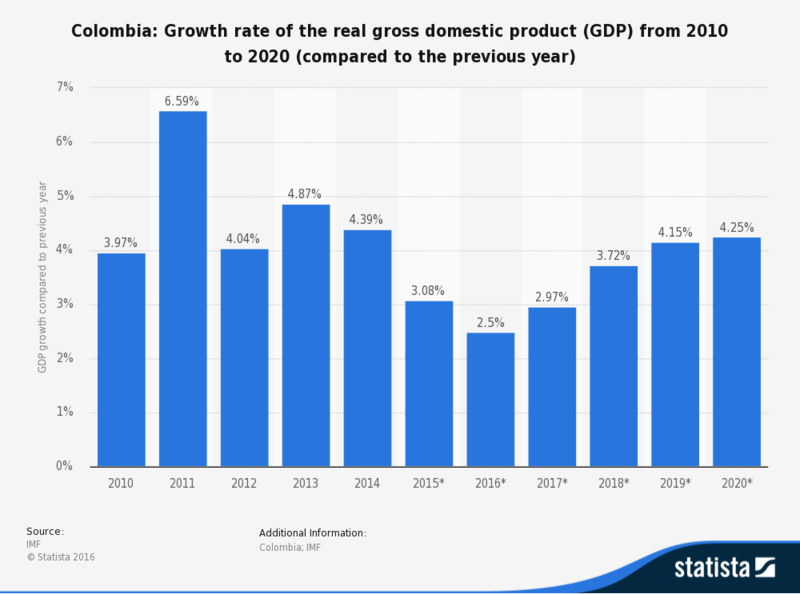 Scooper - Technology News: Richard Haass: Is Latin America having a moment? Richard Haass: Is Latin America having a moment? Much of the world’s attention is understandably focused on developments in the Middle East, Europe, and Asia. These regions represent the vast majority of global population and wealth, their geopolitics are the most stressful (and highly consequential), and in recent decades – if not centuries – they have accounted for most of what has constituted world history. But an unintended consequence of this focus is that many governments, corporations, and people are missing much of what is going on in Latin America. And much of what is going on in Latin America right now happens to be good . This may not seem obvious. Brazil, the region’s largest country, is in the middle of a severe political crisis; the incumbent president, Dilma Rousseff, may well be on trial while the Olympics are being staged in her country later this summer. Meanwhile, the economy shrank by nearly 4% in 2015 and is projected to contract by a similar margin this year. The impact of the Zika virus on public health is greater in Brazil than anywhere else. Corruption is endemic and has compromised nearly everyone in public life. But what is also extraordinary about Brazil is that all of this has thus far taken place without violence. Just as important, the political process is being conducted according to constitutional requirements and led by judges acting independently. Media of every sort are covering what is going on with great intensity. The ability to self-correct is essential for any country, and having it may be what saves Brazil from past mistakes and mismanagement. And, yes, Venezuela – a country blessed, or quite possibly cursed, with the largest hydrocarbon reserves in the world – is in far worse shape. The country’s economy and currency have plummeted along with the price of oil. Inflation has soared. Political dysfunction is severe, and civil unrest and large-scale internal violence cannot be ruled out. Yet even here there is a bit of good news. The political opposition won a large majority in the December 2015 parliamentary election. And lower oil prices may trigger further political change, ultimately ushering in a government that begins the process of making Venezuela a country of institutions and laws, not personality cults and abuse of power. More broadly, many of the most important trends in the region are on balance positive. Mexico, for decades a one-party state, is now a robust democracy that has experienced several rotations of political leadership through the ballot box. In addition, its economy is doing relatively well. To be sure, challenges exist, particularly when it comes to addressing drug-related crime and violence, but these problems can be managed with sustained effort. Colombia has emerged at long last from a prolonged civil conflict. Thanks in part to assistance from the United States, the government was strong enough to make it clear to the country’s FARC rebels that they could not shoot their way into power. The cease-fire is holding, and prospects for a peace agreement are good. Meanwhile, the economy is growing at a 3% annual rate, lower than in the recent past, but still higher than in many emerging economies. Argentina provides the most recent good news. The new government, in its first six months, has taken a number of difficult steps to restore international confidence. In no way does this minimize what the government must achieve to reduce inflation and restore sustainable growth, but there is a palpable sense that the country, now led by a talented team of technocrats, has turned the corner. This is good news – and not just for Argentina, because what happens there will affect thinking and behavior elsewhere, particularly in Brazil. Progress in Argentina would show that those who violate the law can be held accountable, that excessive state intervention in the economy leads to insolvency and promotes corruption, and that democracy and markets represent the future. Cuba in ten years is more likely to resemble its more politically and economically open neighbors than vice versa . Again, none of this is to say that Latin America lacks real problems and challenges. On the contrary, it has plenty of both. But for the most part, these are matters of political and economic governance, state capacity, and corruption within states. Missing almost entirely are problems stemming from relations between states – geopolitics – that so dominate and plague other parts of the world. This is a tremendous advantage, as it means that governments’ attention and resources can be focused on meeting domestic needs. The Middle East is unraveling. Asia is challenged by territorial disputes, the rise of Chinese power, and a reckless North Korea. Europe is all but overwhelmed by refugees, terror, and Russian revanchism. And Africa is being held back by civil conflicts, terrorism, and poor governance. Latin America, by contrast, looks pretty good. Indeed, if current trends persist, it could eventually replace Europe as the world region that others regard with more than a little admiration – or even envy.